Over 20 years of combined teaching experience. An enthusiastic performer with a flair for improvisation, Ryan Abshier is eager to share his love of music with students. 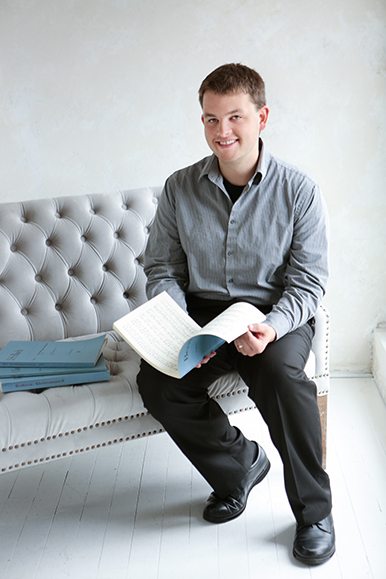 With over ten years of teaching experience, he has been sharing his enthusiasm for music with multitudes of private and group piano students throughout his career. His desire to discover the expression and meaning of each piece of music combined with the practical application of theoretical musical concepts creates exciting lessons where students understand and express true musical meaning. Mr. Abshier earned his Master of Music in Piano Performance from the University of Nebraska under the direction of Dr. Mark Clinton after completing his Bachelor of Music in Piano Performance from the University of Missouri, studying with Dr. Janice Wenger. He also participated in the music festival at Brevard Music Center in North Carolina. Mr. Abshier served on the faculty of the Kansas City School of Music as a full-time piano instructor where he maintained a private piano studio averaging 40 students that ranged from preschool to older adults and beginner to advanced levels. His collegiate teaching at the University of Nebraska included private piano teaching and group piano instruction for undergraduate music majors. At the University of Missouri, Mr. Abshier taught as a private piano instructor in the Community Music Program. Passionate about music theory, he served as a music theory teaching assistant and tutor for undergraduate music students. He has frequently performed as a soloist, chamber musician and accompanist as well as directing and playing for worship bands at various churches throughout his career. Mr. Abshier is a member of Music Teachers National Association and Pi Kappa Lambda. Excited to see her students growing and progressing, Laura Abshier enjoys the art of teaching and offers engaging, organized, and tailored instruction to piano students. She emphasizes the beauty of musical expression and personal success in a positive learning environment. 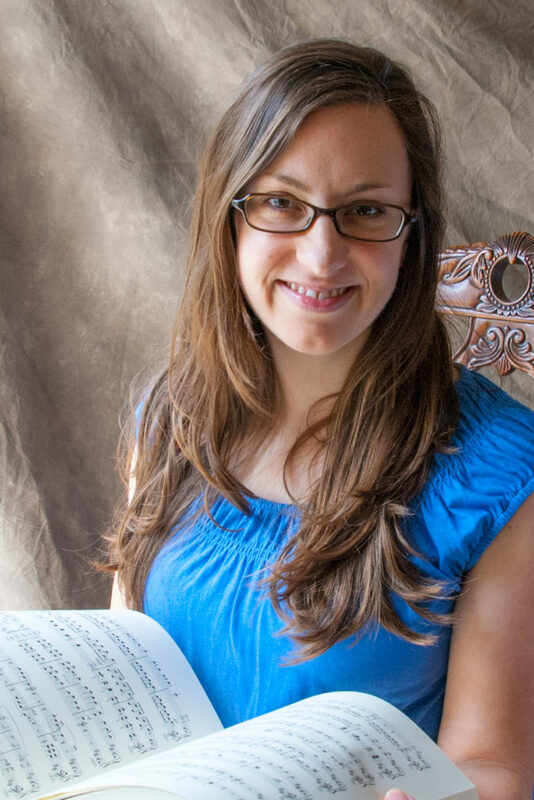 Mrs. Abshier earned her Master of Music in Piano Pedagogy at the University of Missouri, studying under Dr. Peter Miyamoto and her Bachelor of Arts in Music at Millikin University, studying with Dr. Ronald YaDeau. She served for two years as the Assistant Coordinator for the Community Piano Experience program in Lincoln, Nebraska, where she also taught group piano classes to adults from the community. At the University of Missouri, she taught numerous group and private lessons to students of elementary to collegiate levels. Mrs. Abshier served as an Adjunct Instructor in Millikin University’s preparatory department, maintaining a private piano studio that averaged 25 students as well as creating and teaching summer camps for pianists. Mrs. Abshier received the Alice Herren Ayars award and the Pi Kappa Lambda award for Music History and Theory; she is a member of Music Teachers National Association, Pi Kappa Lambda, and Phi Kappa Phi.